Michael Dickens has dedicated his career to bringing innovation to the building industry, and in 1991, he co-founded IBACOS to reinvent the way homes are designed, built, and lived in. Under Michael's leadership, IBACOS played a pioneering role in helping the U.S. Department of Energy create its successful Building America program, which has reduced America's energy costs and improved its environmental health by a combined $875 million over the past 10 years. He also founded BuildIQ®, IBACOS' sister company focused on online knowledge, training and tools in Best Practices in Homebuilding®. BuildIQ products are now offered within IBACOS' PERFORM quality assurance system for leading U.S. production home builders. 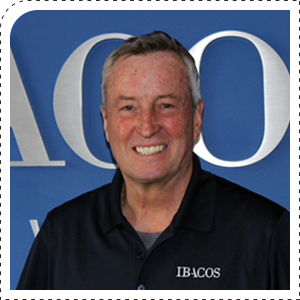 In addition to his current role at IBACOS, he serves as Vice Chairman for the Housing Innovation Alliance—an entity founded by IBACOS to foster innovation among major U.S. production home builders and leading product/material manufacturers. 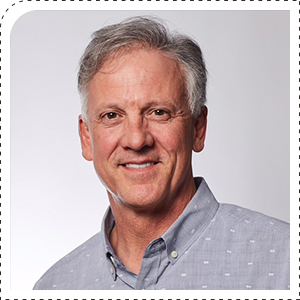 Mark LaLiberte is the co-founder and president of Construction Instruction (Ci), with over 30 years of building industry experience. Through his lectures, site assistance, Building Better Homes video series, and mobile App, he provides builders, architects, and manufacturers with an in-depth look at the current and future state of housing. His work has earned him a Lifetime Achievement Award from the Energy and Environmental Building Alliance (EEBA), where he developed the highly acclaimed Houses That Work lecture series. The series has been delivered for over 16 years by the Ci team in hundreds of North American cities. Mark also leads the team in providing the next level of training at Ci Live in Phoenix, AZ. This facility incorporates classroom instruction, mocked up demonstration walls, and lab experimentation for hands-on training that defines best practices of entire building systems from framing to advanced HVAC. Jane Meagher has worked with hundreds of builders in more than 42 states and Canada to increase option sales and improve homebuyer experience. Her company, Success Strategies, has created approximately 160 unique design studio environments and won 24 National Awards for "Best Design Center" from the NAHB. Jane has been a highly rated speaker at IBS for over 20 years and she has spoken at virtually every major home building industry conference. Jane's unparalleled credentials and years of wide-ranging expertise make her uniquely positioned to convey an in-depth mastery of the design studio world. Jane is a consummate home building industry strategist, applying consumer purchase psychology, retail theory, global consumer insights, product and pricing strategies, sales strategies, and decision-making theory to home builder design studio operations for the purpose of providing both world-class customer experiences and increasing revenue and profit. Dave is a well-recognized residential electronics industry expert and visionary. 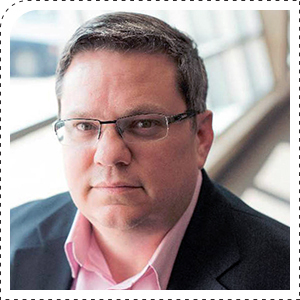 His most recent position was as vice president, emerging technologies at CEDIA, the global trade association for residential custom electronics. During his fourteen year tenure, he oversaw the technology council, which identifies opportunities, threats and trends. He also oversaw all education, certification, and market research initiatives. Dave has served as author and/or subject matter expert in the writing and publishing of international and national standards (IEC, ANSI) and recommended practices. He has also served as chief technical editor on CEDIA's first technical reference manual, which is a 650 page book covering all aspects of the industry from installation to project management. Before joining CEDIA he was the Senior Director for SBCA. His past experience includes managing 275 + trainers teaching NSTP program nationwide as well as hiring, firing and disciplining instructors not complying with NSTP regulations. Sidney Pell manages the direction of content, design, and summary of consumer-based projects. Prior to joining John Burns Real Estate Consulting, Sidney was the Consumer Insights Manager for Clayton Homes, the nation's largest manufactured and modular home builder. She led the Clayton Insights team and helped a vertically-integrated enterprise make data-driven business decisions, ensuring that consumers always had a voice at the table.​ Her key contributions in this role included: brand affinity and awareness studies, market segmentation analysis, development and curation of homebuyer personas, and initiating a Voice of the Customer survey platform to help make data relevant and actionable. 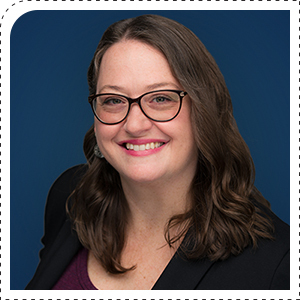 One of Sidney's greatest passions is taking data and crafting compelling stories, so business partners can better understand their consumers to create more effective marketing, enhance sales processes, and maximize product development to fit the needs of end buyers. Ari Rapport is responsible for developing and leading IBACOS' strategic relationships with builders, manufacturers and other industry stakeholders to drive innovation in the housing industry. 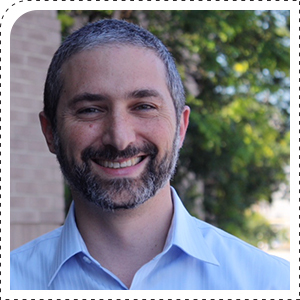 Ari has over ten years of experience applying Building Science principles to improve the quality and performance of U.S. homes. He works with multiple stakeholders to manage in-depth programs and projects that will have both short-term and long-term impacts on the housing industry. 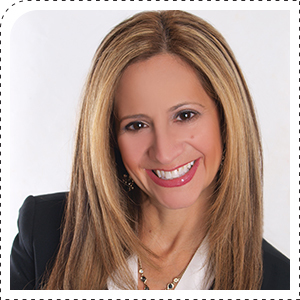 Ari holds a Master of Science degree in Sustainable Systems from Slippery Rock University, and is a certified Home Energy Rating System (HERS) Rater with more than ten years of experience performing home energy ratings per Residential Energy Services Network (RESNET) Standards. Dan Swift, AIA, is President and CEO of BSB Design, a nationally recognized planning and design firm founded in 1966 to focus on the residential development industry. The firm currently has 11 offices nationwide, with over 180 staff, and has 15 of the top 20 builders on the 2018 Professional Builder Housing Giants list as active clients. While Dan oversees the firm's design and business development efforts in multiple markets nationwide, his deepest area of involvement is setting design direction and innovation implementation with the leaders of the top 10 publicly traded builders in the US. Dan's passion for innovation as both a student and as an agent for change has driven him to expand the vision for architecture and the built environment. 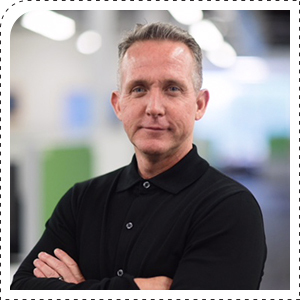 Currently Dan is helping builder clients leverage the design process to maximize consumer appeal, improve sales velocity and create higher margins through speed, focus, creativity, and collaboration.